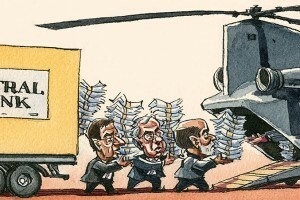 Helicopter money and basic income: friends or foes? Is helicopter money the same thing as universal basic income? 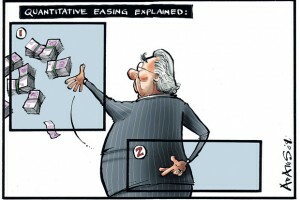 The ECB’s quantitative easing program plan is unfair and inefficient. It must be stopped or serve people. 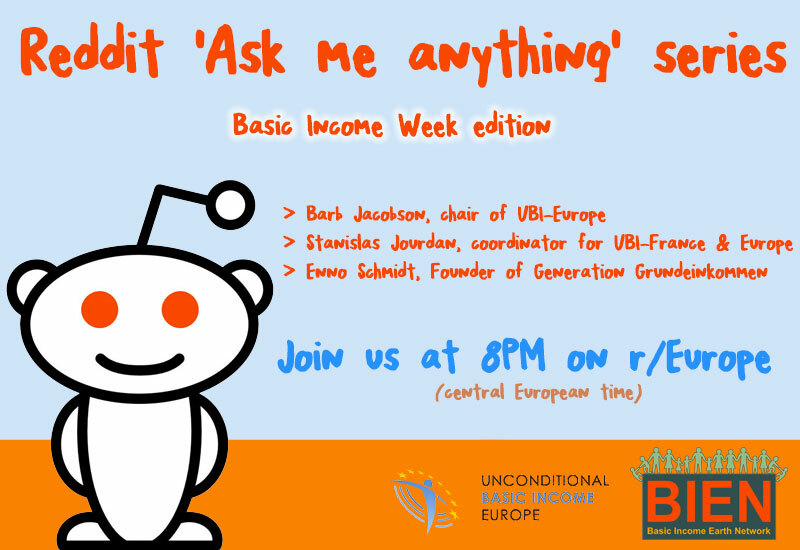 This friday 8pm, ask me anything on reddit! I am doing an ‘Ask me Anything’ session on reddit next september 19th. 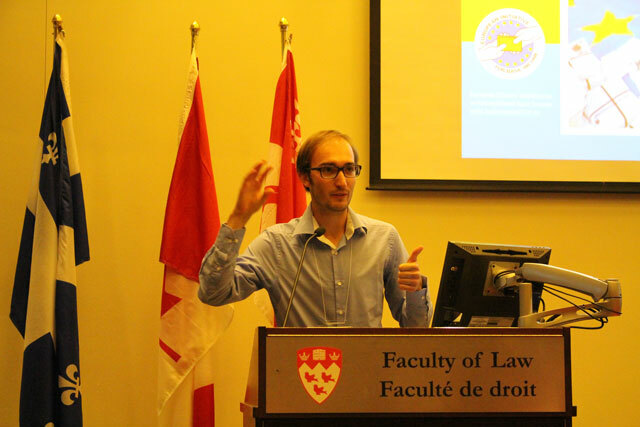 Basic Income on the Agenda: What Role for Citizen Initiatives? 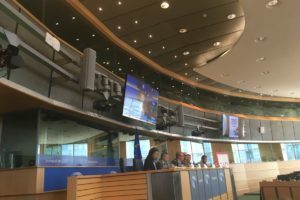 The european citizen’s initiative for basic income did not pass the require million signatures but succeeded in reviving the debate about unconditional basic income in Europe. 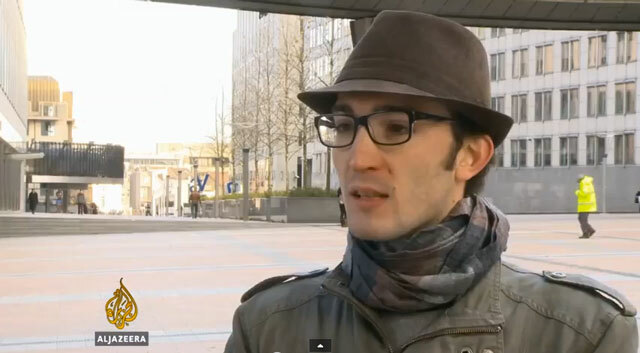 A TV interview with Al Jazeera Balkans. 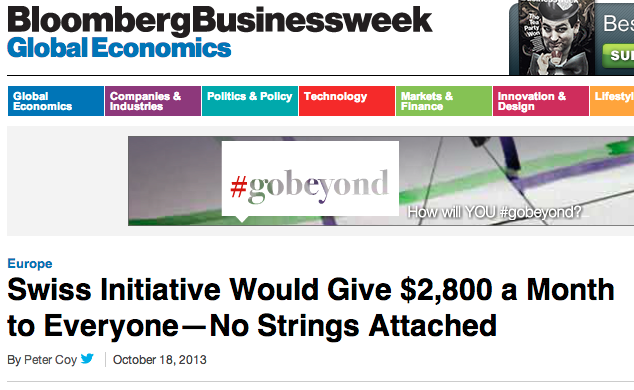 An interview with Business Week. 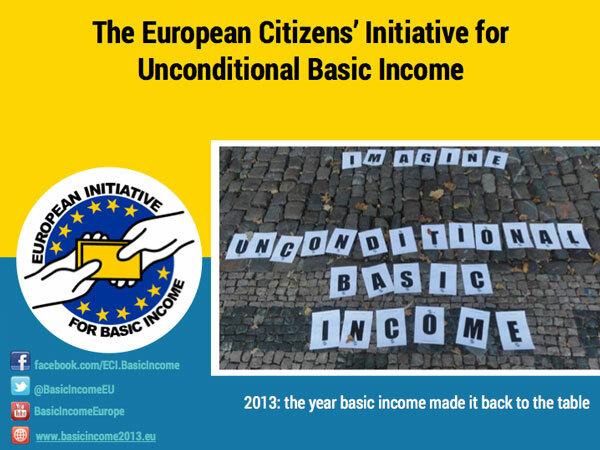 An article about the european citizens’ initiative for basic income. 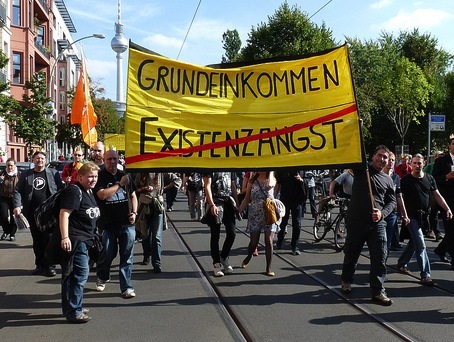 My speech in Berlin for the demonstration for basic income.